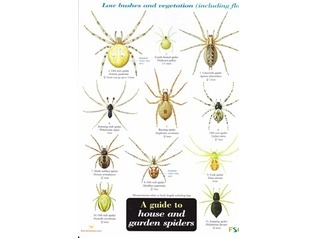 Need a field guide for tree beating or sweep netting? 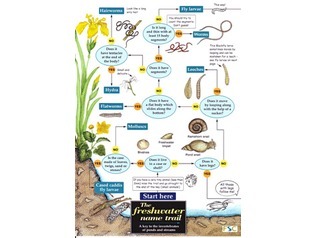 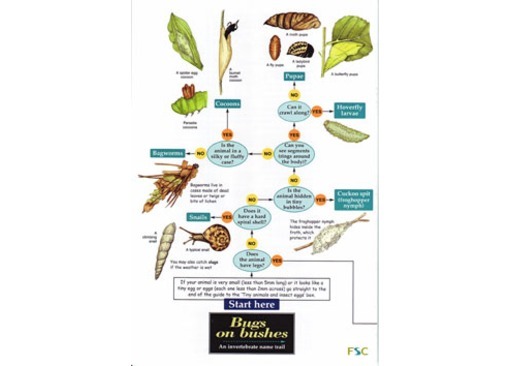 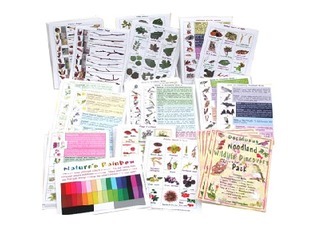 Aimed at Key Stage 2 and above, this 12-page laminated fold-out chart is a name trail designed to help children and adults identify the insects and other invertebrates found in the foliage of plants. 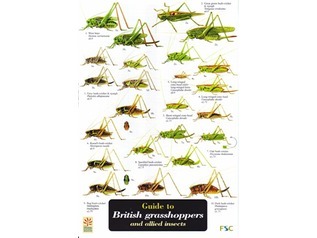 The Animal Fact File provides a concise summary of the main groups of animals that may be encountered. 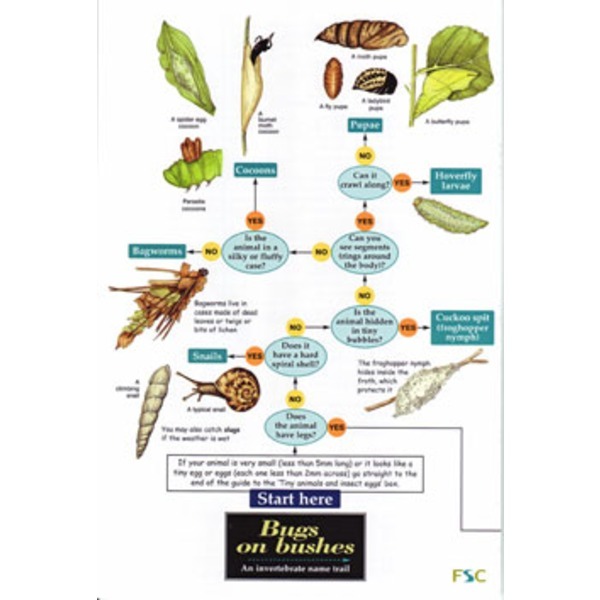 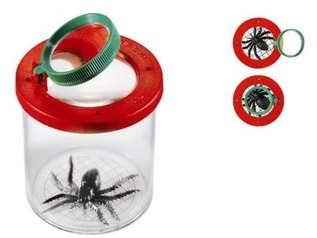 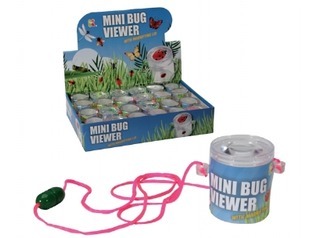 Other information is included on food webs, pyramids of numbers and on project ideas based on tree-beating, sweep-netting and the use of pooters.